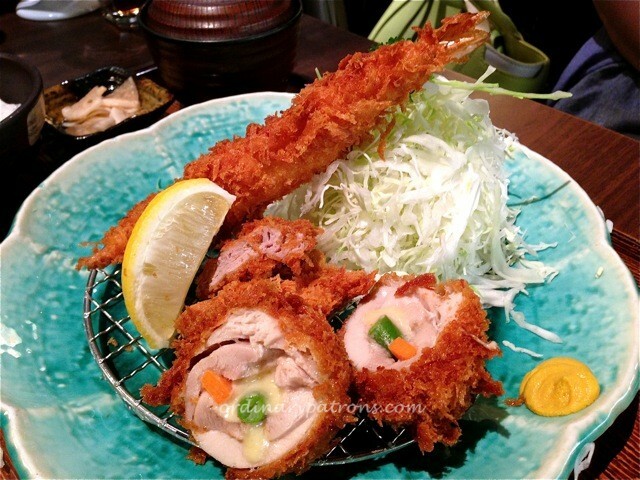 Tonkatsu by Ma Maison, located on the second level of Mandarin Gallery on Orchard Road, is one of our favourite places for tonkatsu. 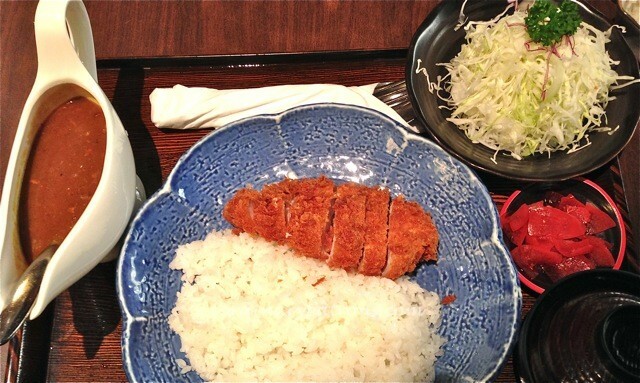 Here we find that there is a good range of tonkatsu items and the quality is consistently good. 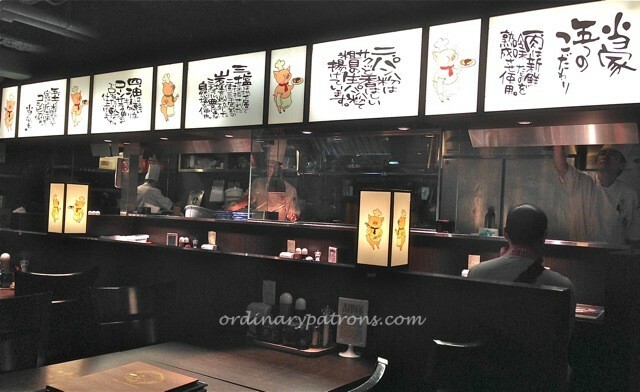 On this visit, we had the Ebi / Hire Katsu ($21.80), Mixed Katsu ($22.80) and the Katsu Curry ($21.80). The pork and seafood items were very nicely fried till golden brown. We like the sauces provided and the generous helping of cabbage which refreshes your palate in between the mouthfuls of meat. We had to wait a while for our food as the restaurant appeared to be a bit short of manpower in the kitchen. 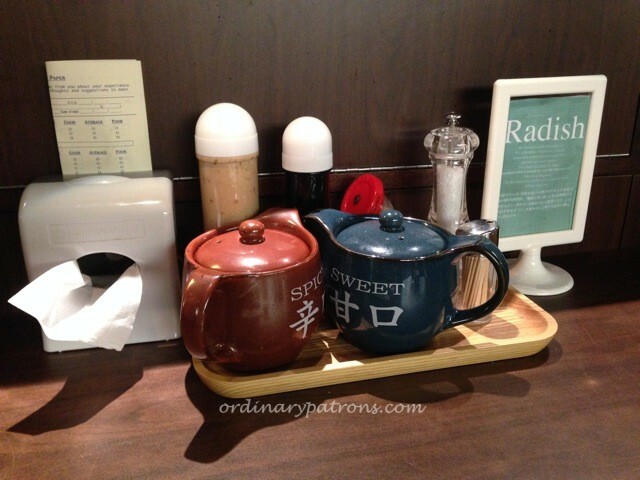 Apart from that, it was a delicious meal in the quiet ambience of the Mandarin Gallery. Dinner at Fratini La Trattoria – a story of endless love? 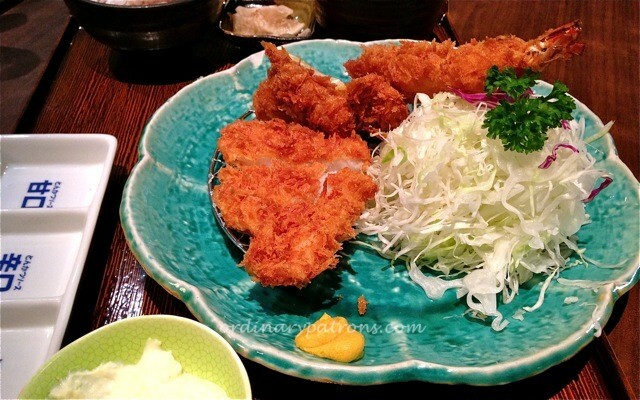 ebi katsu looks delicious 🙂 the sauce doesn’t look like a typical katsu sauce though – or was it?